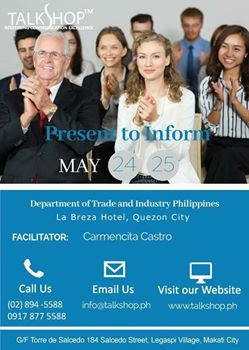 I attended TalkShop’s Present to Inform workshop on May 22-23 at St. Giles Hotel with Mr. Carlos Dela Fuente, a very good Speaker. I like the activities and program design. I like all areas. I will definitely apply all the learning to my daily work and life. Kudos TalkShop for being the best training institute in the Philippines! I learned a lot. The TalkShop Consultants are good. They use positive reinforcement to comment. I now have better techniques in writing and presenting. Thank you to the TalkShop Team! I learned some points in speaking publicly. 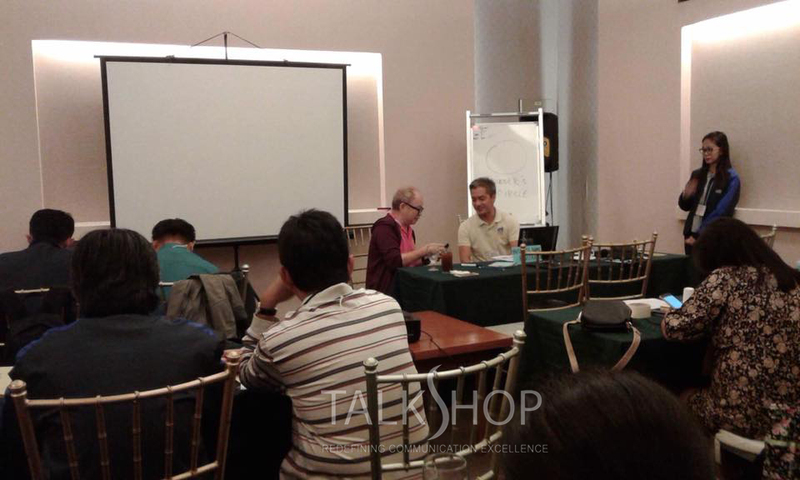 TalkShop Presentation Program is well- defined, properly sequenced and fit the needs of the participants. I like the writing activities and framework discussion. Sir Caloy dela Fuente knows the dynamics of the group and he easily adjusts to the needs of the participants. The learning can be applied to every situation in our life. I learned the techniques and frameworks to use in conducting public speaking. The area that I like most is answering the question following some techniques in crafting the right message. The TalkShop Consultants effectively shared their thoughts and knowledge. This one of a kind workshop has helped me gain confidence when speaking in front of people. I like the group presentation. The Speaker is well-versed with the module. I like the TalkShop approach to conducting seminars. This Present to Inform seminar is another TalkShop offering that I would recommend to everyone. I have even overcome my stage fright. The TalkShop workshop is a good program to further develop public speaking skills including the writing proficiency of the participants. I like the framework template applications. The TalkShop Consultant uses an effective approach to engage the participants in the group. I really appreciate this workshop. I learned a lot because it’s informative. I find the frameworks and strategies worth learning. Thank you Sir Caloy. You’re such a great lecturer and mentor. Kudos TalkShop, the best English school in the Philippines! I learned a lot from this TalkShop Training. It has helped me to be more confident in public speaking and in properly crafting the message. Thank you for sharing your thoughts and knowledge to us. I like the presentation and activities very much. I gave our teacher Caloy a 5-rating. Excellent! The program design is well fit to my current work. The TalkShop Trainer is accommodating and flexible. TalkShop helps further enhance my public speaking since my present job requires us to be Resource Speakers in our PECP seminars. There’s never a dull moment with Talkshop. Our TalkShop Speaker, Mr. Carlos dela Fuente, has mastery of the topics. He is flexible and willing to adjust to the audience. 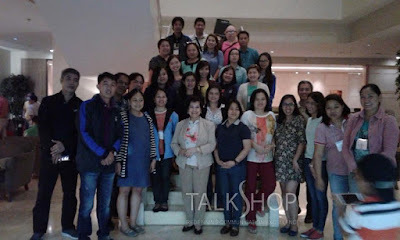 This TalkShop workshop had enhanced my skill and creative thinking, especially in the relevant activities we worked on. The training conducted by TalkShop has helped me improve my public speaking skills. I will eventually use everything in my work so that I could practice more and be a better public speaker. Honestly, I feel I acquired 100 % learning. The program design is very good. What I like most is the presentation of each group. The TalkShop Trainer is very informative. The workshop has improved my skills in public speaking. It is a very impressive presentation of Sir Caloy. He is able to motivate you to participate with the group. 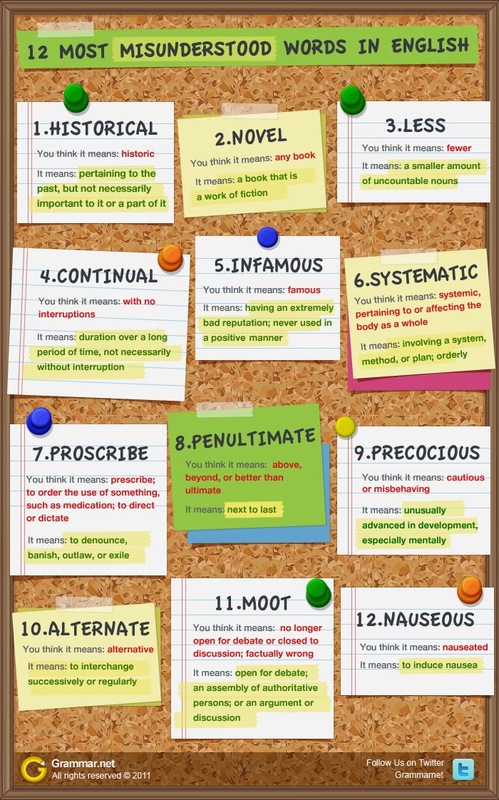 I learned a lot which I can use in my next presentation. The TalkShop program design is not only extremely substantial but is also easy to understand. The Consultant is well-versed with the modules. TalkShop has effectively taught me the do’s and don'ts in presenting. After this training I will be more effective in my next presentation since I already have a framework on how to do the thing properly. I learned about basic speaking. I learned that some of the things I used to do during my presentation are rather inappropriate. I learned new techniques on how to handle myself in front of people. I like most the activities when the groups are able to work together. Caloy, our TalkShop Facilitator is very down-to-earth and easy to understand. The stage is yours, TalkShop made me realize that. I recommend this training program, Present to inform, most especially for front line officers and staff. The training is very effective in sharpening one’s communication skills. I learned useful and practical tips. I like the activities that required us to write and present in front of the group. It is always a good learning experience with TalkShop. Caloy is highly competent and knowledgeable on the topics. 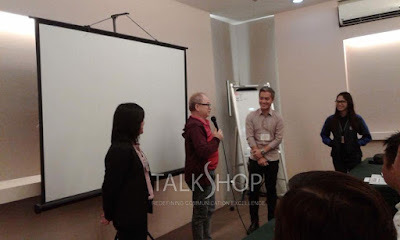 TalkShop workshop boosted my self- confidence in public speaking. I was able to overcome my stage fright. The program is good. It can be applied at work. What I like most about our program is Media Training. The TalkShop Consultants are excellent. They are not boring. This is the workshop that will help you improve your communication skills. TalkShop Present to Inform WorkShop is relevant to our work. Thank you very much DTI and TalkShop! I like the tips on gaining confidence and responding positively. Caloy, our trainer, is very competent. The workshop validates our capability to own the presentation. The training and activities help me a lot, particularly in lessening my stage fright and enhancing my confidence especially that I will be handling advocacy. I like the group presentation. Thank you very much TalkShop for the workshop which helped me boost my morale. I can now say, ‘I can do it.’ To be honest, this was one workshop I almost did not attend because I cannot express myself effectively during my presentation. I thank my Supervisor for choosing this workshop for me. I learned a lot in the TalkShop workshop: One, be confident in presenting ideas and issues that could convince my supervisors and subordinates to effectively meet the target as they accomplish their tasks. It is important that we are ready and prepared in making our presentation and knowing that we own the space when we talk in front of our audience. The Consultant is effective in his approach. He gave us all the chance to talk and present our thoughts. I knew I can do it and have developed my confidence. Kudos to TalkShop, the best English school inb the Philippines! TalkShop’s Creative Writing class taught me a lot about challenging myself as a writer and expressing my thoughts more. 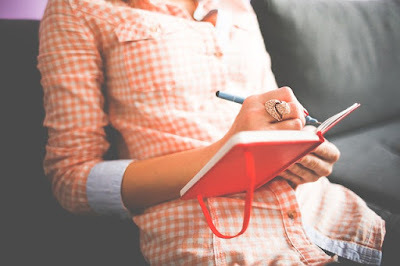 Taking this class even with years of experience as a copywriter, I learned that I can be even more creative and that I am still very much capable of coming up with ideas. This is quite surprising to me. Thank you for pointing me to the right direction. I gained a better understanding of what really goes into creating a story, and how I can work on each element with the goal of crafting a story that makes sense and that others can relate to. I like how flexible the class is and how easily the program can be modified to suit students of any age or from different backgrounds. Sir Caloy is a fun teacher and very approachable. He treats all his students with respect and challenges them to use their thinking muscles well. TalkShop workshop prompted me to really look at my personal issues and helped me deal with them in a very productive manner through personal writing exercises. TalkShop, the leading ISO-certified training facility accredited with the Civil Service Commission, trains writers with the arsenal of the pen and the written word, and in the digital times, that strongly demand authenticity and relevance. 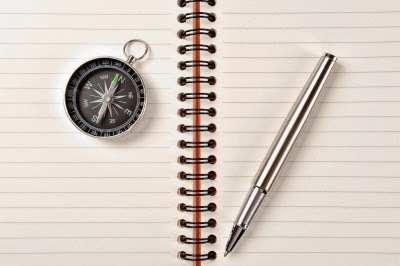 Want to improve your English proficiency? Equip yourself with better skill and knowledge with TalkShop. 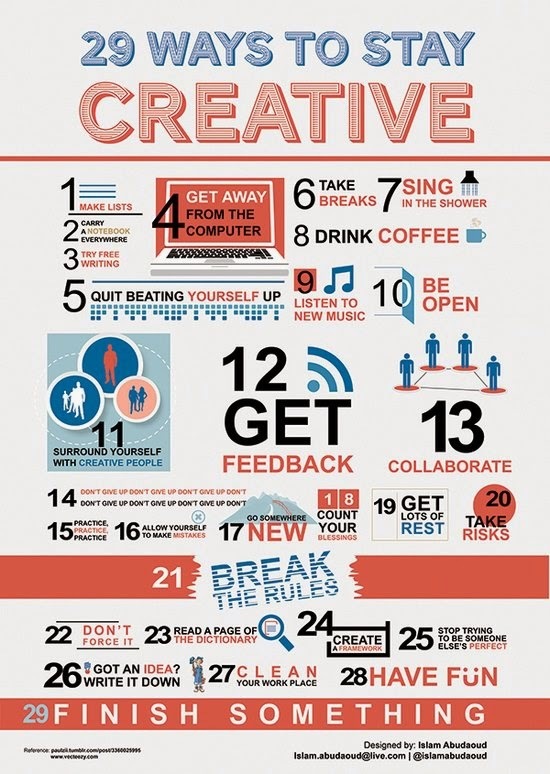 Learn the ways on being creative. Visit www.talkshop.ph now! TalkShop is the best English communication school in the Philippines. It is the leading consultancy and training institute for personal effectiveness, corporate protocol, and management communication. The country’s pioneer in Communicative Language Teaching (CLT), TalkShop is the developer of Integrated Language Teaching (ILT) and is accredited by the International English Education Research Association and Civil Service Commission. It also received its ISO certification in 2012. TalkShop’s client roster includes private organizations, government groups, multinational corporations, and individuals who seek professional advancement and personal growth. It was founded by Sheila Viesca in 2000. 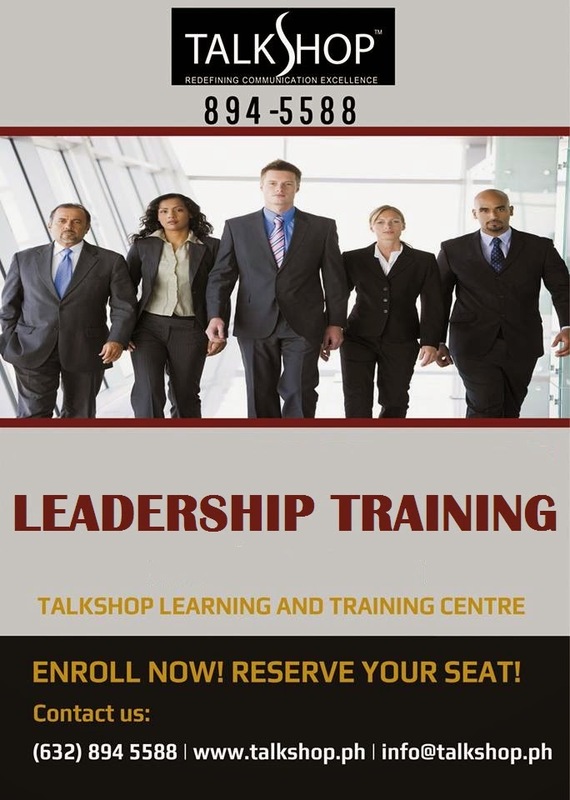 Want to know the latest Leadership training program that will suit your need? Visit TalkShop now!